high quality American made paper straws in many colors. Now in stock are high quality American made paper straws in many colors. 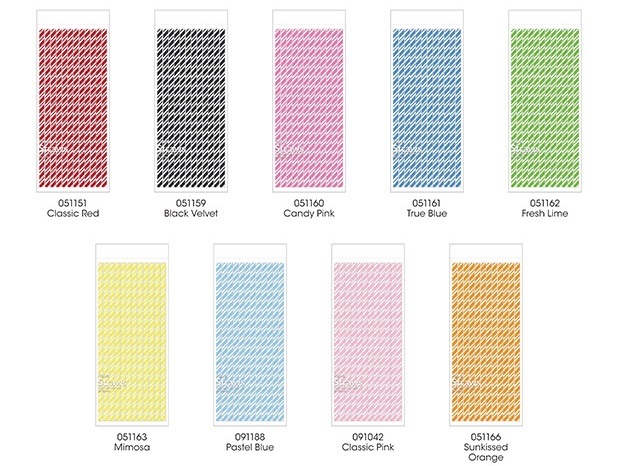 We have these straws in red/white, black/white, blue/white, pink/white, yellow/white, orange/white and lime white. Paper straws are a great way to add a bit of pizzazz to your event or party. These American made straws are a top quality product.